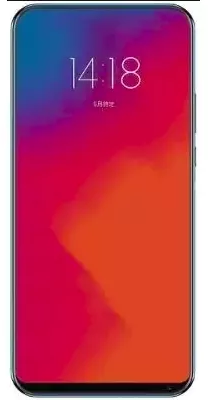 The lenovo Z5 pro feature and specification display screen resolution, pixel run operation systems. The device is powered by octa core processor. As far as the battery is concerned it has 4000mAh. As the real camera concerned this mobile has 24 MP+16 MP camera. And other sensor include light sensor, proximity sensor.